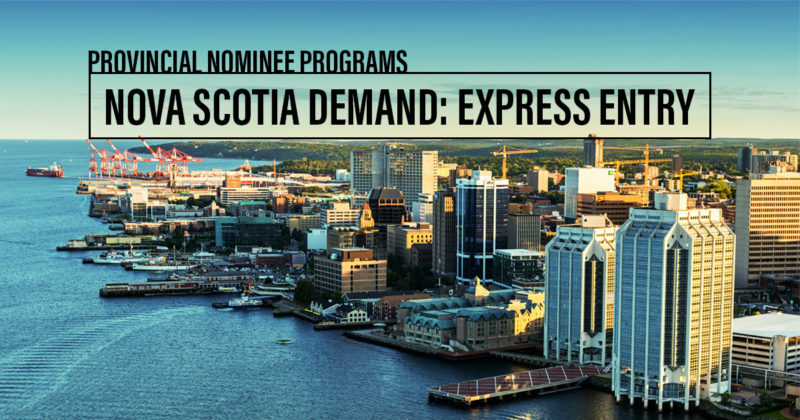 How to apply for Nova Scotia Nomination Program (NSNP)? Nova Scotia is Canada’s second smallest province which is made up of a peninsula and a series of islands. It also called as ocean playground of Canada because of its miles and miles of pristine coastline. There are multiple reasons to immigrate to Nova Scotia. Immigrants who live in Nova Scotia possess all the rights of citizens except voting rights. Immigrants who are permanent residents in any province of Canada will be served equal to Canadian citizens. NSNP stands for Nova Scotia Nominee program. Basically, this program is an immigration program which selects potential candidates who are skilled and experienced enough to immigrate to Nova Scotia as the permanent resident. This program allows the government of Nova Scotia for selecting and recruiting immigrants who can meet the requirements of the provincial labour market and economic needs. The Nova Scotia Nominee Program accepts applications through the multiple streams so that a large number of skilled professionals from all walks of life may enter and settle in Nova Scotia. The following is the list of categories of NSNP program so select your best match accordingly. welcomes entries of professionals whose job profiles are presently in-demand in Nova Scotia. It helps the skilled labours in finding better-paid jobs there quickly. If you are looking for such a quick and easy program, then check your Nova Scotia eligibility here. If you have at least one year of working experience in a highly qualified job profile in Nova Scotia, then you can check other eligibilities here and apply for the same. Through this stream, governing authorities invite the applications from skilled foreign workers in Nova Scotia. If you think you are good at your work and your skills are in need, then check eligibility criteria here and apply for the same. This stream is open for those entrepreneurs who want to set up their business in Nova Scotia. So if you wish to apply for the same, then first check either you are eligible or not. All those candidates who recently completed their graduation from Nova Scotia University or affiliated colleges can apply for this stream if they fulfill the fixed eligibility criteria. This stream helps the health authorities in the hiring of foreign skilled medical practitioners, specialists, family physicians and more. If you are interested, then click here to know the eligibility criteria. As stated above, there are different streams through which an applicant can apply to this program. However, each program is different from others in many ways. Eligibility requirements and process to apply to vary accordingly. So, the following is a general eligibility criterion for Nova Scotia PNP program (NSNP). An applicant’s age must be lying in a group of 18-49 years. He/she must have at least one year of working experience, and his/her applied occupation must be in demand in Nova Scotia. He/she must be ready to stay at Nova Scotia and can contribute to the economy of the province. He/she must possess diploma, certificates or degrees as proof for his/her level of education. He/she must know how to read, write, speak English or French as well as score a minimum language score in the language proficiency test. He/she must have enough money in bank accounts to support him/her and his/her family in Nova Scotia after immigration. The application process for the Nova Scotia PNP program is quite simple and broadly includes two steps. However, remember, an applicant needs to be updated with all the latest changes and requirements, announced by IRCC and NSNP authorities. The first step is to create and complete the application for the Nova Scotia PNP program. 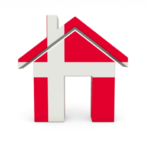 Attach all the required documents along with your application form and then submit it to concern authorities either online or by post for review. If your profile gets selected then within the six months of receiving the nominee certificate, you need to apply separately for PR visa to CIC authorities. Once, CIC agents have approved your application you can easily immigrate to Nova Scotia. There is no fixed processing time for Nova Scotia PNP program. Sometimes when documents are not complete, or authorities need extra documents for verification, then it leads to the delay in processing of application forms. However, on average, it takes 3-6 months to review an application form. Within six months of receipt of a nominee certificate, an applicant needs to submit an application to CIC for a permanent residence visa. Often applicants get confused between Nova Scotia PNP fees and CIC application fees. So, noted down there is no fee for the Nova Scotia PNP program; however, an applicant has to pay to CIC authorities for PR visa.